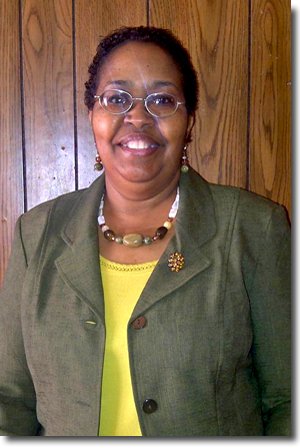 Hi, I’m Dr. Terrie S. Reed serving as the Memphis Campus Director. My mission and vision for the people of God is to teach them to become fully knowledgeable of His word — which is "truth for life". I would love to have you as a student at either of the Memphis locations. We are here to serve your seminary needs. You will find that ICM is not only affordable and easy to enroll, but is truly a "seminary for all believers" giving in-depth training in the full counsel of God. We train, equip, impart knowledge and revelation of the heart of God and activate spiritual gifts. ICM offers life experience credit and will transfer credit from another learning institution.